Just TEXT G2H to "87778"
Beautiful stucco home in beautiful Deerwood Village is ready for you to call home. 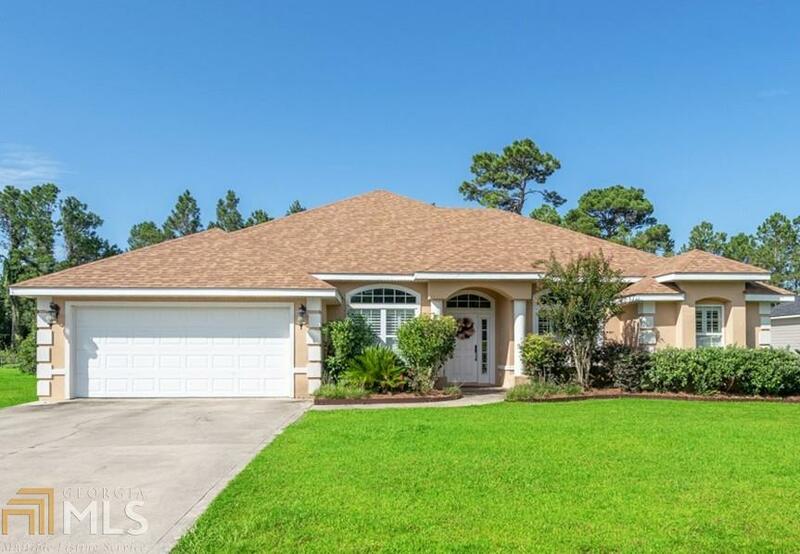 Foyer entrance opens to Formal Dining room with high ceilings and Great room with Vaulted ceilings, Open kitchen has solid surface counter tops and stainless appliances. Home features a split bedroom plan, 2 guest bedrooms, hall bath and flex room that could be an office library or additional sleeping area are on the north side of home while the Master bedroom on the southern side has tray ceiling and private bath with whirlpool tub, separate tiled shower and large walk in closet. Enjoy the sunsets from the screened back porch or large back yard. Additional storage building is located in the back yard. Copyright 2019 Georgia MLS. All rights reserved. Information deemed reliable but is not guaranteed. The data relating to real estate for sale on this web site comes in part from the Broker Reciprocity Program of Georgia MLS. Real estate listings held by brokerage firms other than ERA Kings Bay Realty are marked with the Broker Reciprocity logo and detailed information about them includes the name of the listing broker. Information provided is for consumer\'s personal, non-commercial use and may not be used for any purpose other than to identify prospective properties consumers may be interested in purchasing. 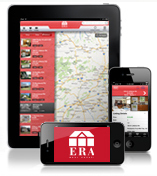 ERA Kings Bay Realty does not display the entire MLS database on this website. The listings of some real estate brokerage firms have been excluded. This site will be monitored for \'scraping\' and any use of search facilities of data on the site other than by a consumer looking to purchase real estate, is prohibited. Listing broker has attempted to offer accurate data, but buyers are advised to confirm all items. Information last updated on 2019-04-22.